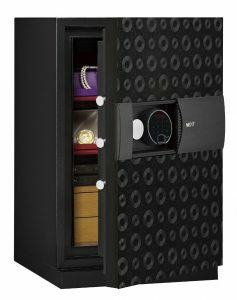 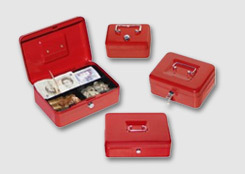 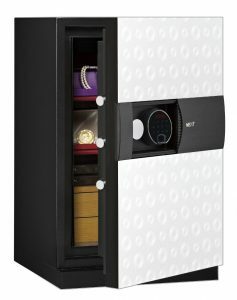 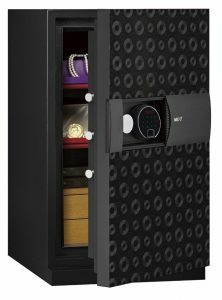 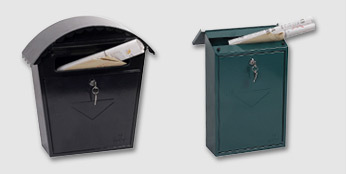 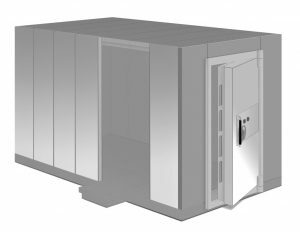 Phoenix provide a range of luxury safes, ideal for cash, jewellery and digital media items. 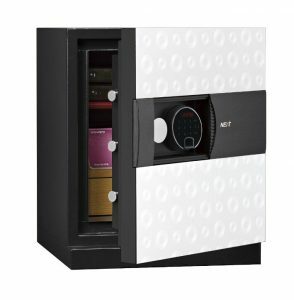 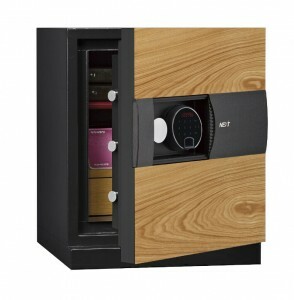 Providing security from fire and theft, these safes are suitable for home or business. 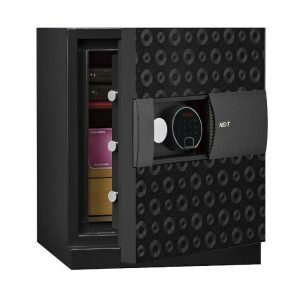 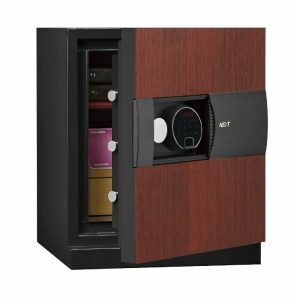 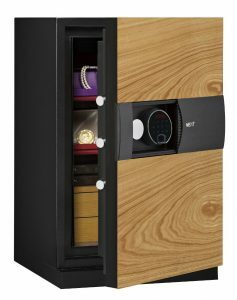 Our luxury safes use fingerprint locks and come in a variety of finishes. 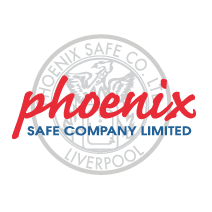 FIRE PROTECTION (PAPER): Tested to the International NT Fire 017 - 60 Paper standard, FIRE PROTECTION (PAPER): providing 60 minutes fire protection for paper documents.